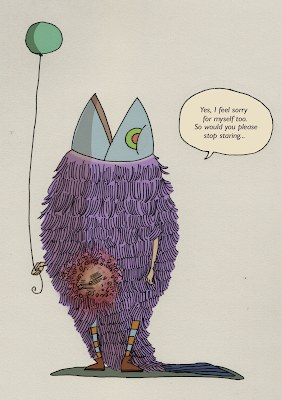 Managed to squeeze in a few hours to do a sketch for TAW-monkey on the theme "Hairy". The Animation Workshop was where I lived, loved, worked and partied in Denmark back in 2008. Lots of crazies, lots of talents, and lots of animation junkies. Fun times.